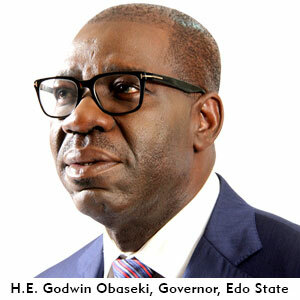 The Edo State Geographic Information Service (EDOGIS) was set up on the 1st of August, 2017 by Governor Godwin Nogheghase Obaseki as the successor government agency to the erstwhile Ministry of Lands and Surveys (later known as Lands Bureau). 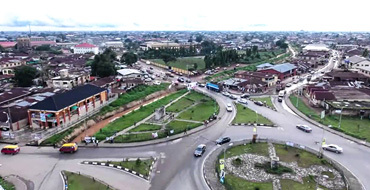 EDOGIS is the only Edo State Government Agency charged with the responsibility for Lands administration, management, registrations, geo-mapping and surveys, in Edo State in accordance with the Edo State Lands Administration and Geographic Information Service Law, 2018 and as stipulated in the Land Use Act 1990 (Section 4B). 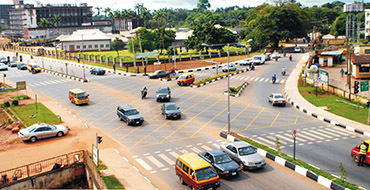 The Edo State Lands Administration and Geographic Information Service Law was signed into legislation by His Excellency, Gov. 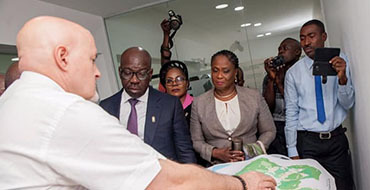 Obaseki in April, 2018. EDOGIS deploys a fully automated root to leaf system to collect, collate, verify and digitise all geospatial data. 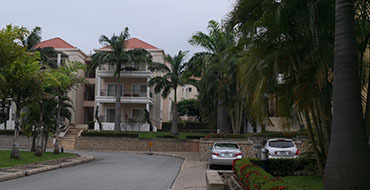 102, Sapele Road, Benin City. © Copyright EDOGIS 2019 . All right reserved.